Jim Woods got his start in the construction industry in 1992, working for a company that built, remodeled and maintained group homes for people with disabilities in Minnesota. In 1994, Jim returned home to Cheyenne with his family and began working for his father, owner of Jim Woods Construction, which soon became Heartland Homebuilders, Inc. After doing hands-on production work for his father, he began supervising, going on to become Project Manager over three other supervisors. 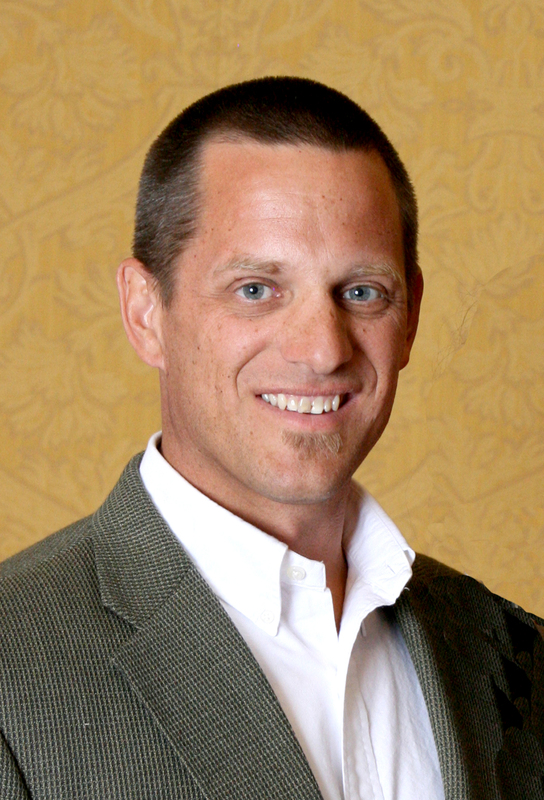 From 2003 to 2007, Jim acted as Vice President to Heartland Homebuilders Inc. At that time, Jim purchased The Drywall Company, LLC and Woods Brothers Construction was born. Jim passed the Class A General Contractor Exam in February 2008 and holds his license in Wyoming. He is passionate about his work and maintains a presence at each and every job site every day. Woods Brothers Construction keeps a close eye on quality, holding their sub-contractors to the same high standards they require themselves. Jim is married to Leah, and together they have six children: Lauren, Brooke, Emma, Logan, Greta and Joshua. A yellow lab named Tanzie rounds out Jim's immediate family. Jim has four siblings: Kristen, Marc, Jeff and Josh; and seven nieces and two nephews. His parents, in-laws, grandparents and most of his aunts, uncles and cousins all live in Cheyenne and are involved in various community activities. The Woods family is extremely close-knit and loves being part of this community. Josh Woods came into the construction industry in 1999 when he began working with his father and two of his brothers. In the early days, Josh did a lot of hands-on work, but as business grew, he took on the role of Project Superintendant. Over the years, many things changed, but the thing that never changed was Josh's passion about his work. 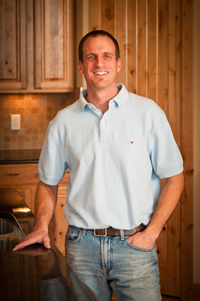 In 2008, Josh passed the Class A General Contractor Exam and holds his license in Wyoming. Woods Brothers Construction prides itself in maintaining a high level of quality and with his brother Jim, Josh oversees all aspects of every job. Josh is married to Lindsey, and together they have a daughter named Payton and two sons, Bridger and Finn. Josh's parents, brothers and sister and most of his ten nieces and four nephews still live in Cheyenne. Woods Brothers Construction is a true Cheyenne company and looks forward to continuing to serve this community for many years to come.